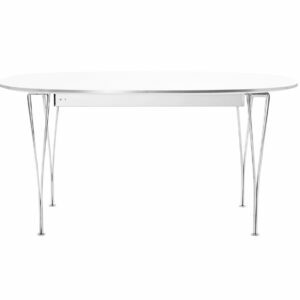 The flat top Poule table is characterized by its foldability. 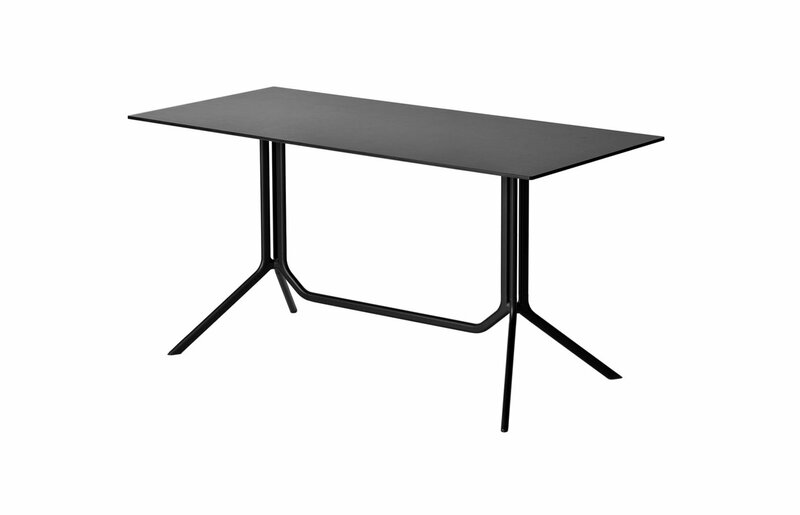 This makes it adaptable for tight spaces or temporary set ups. 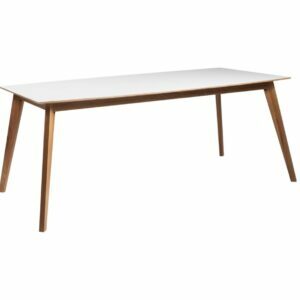 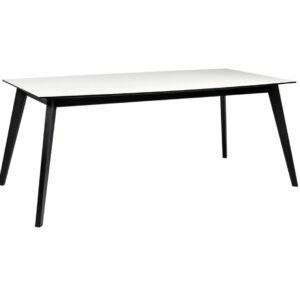 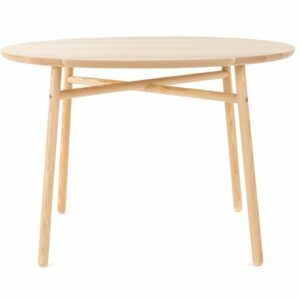 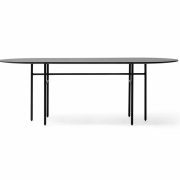 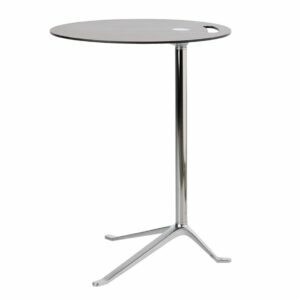 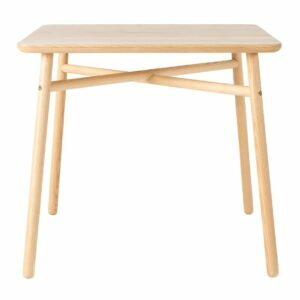 Sleek enough to work indoors and sturdy enough for the outdoors, this is a handy table to have. 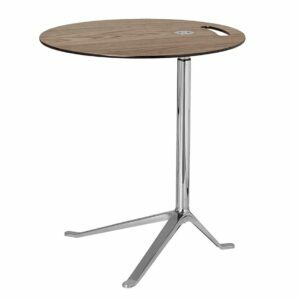 The support is present in square and round table options.